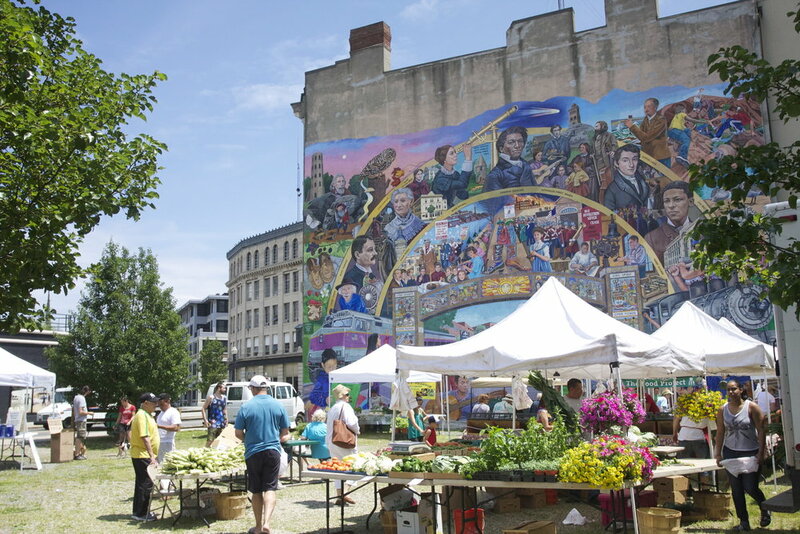 In Lynn, there is a growing network of food access points including supermarkets, bodegas, farmers markets, mobile markets, and food pantries. You can also check out a map of the food access points in our local food system. The Food Project manages three farmers markets in Lynn and sells their locally grown food alongside other vendors. Shoppers can pay in cash, credit card, or SNAP/EBT. Click on the link below for more information. 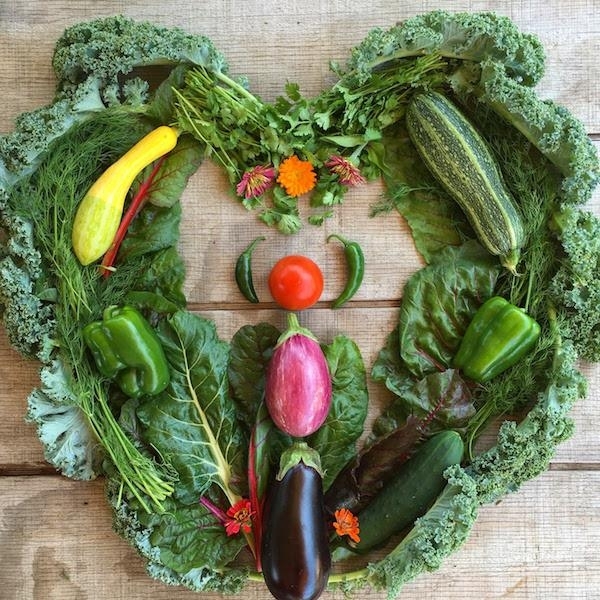 The Food Project offers a Community Supported Agriculture (CSA) pick up option in Lynn where CSA members can pick up a box of fresh, local vegetables once a week for 20 weeks during the summer. The Food Project runs mobile markets for seniors and residents at LHAND locations several times during the summer. This summer, mobile markets will happen at McGee House, Wall St Plaza, Meadow Court, Essex & Tilton, Woodman, Caggiano, and Curwin Circle. Lynn Community Health Center partners with the Greater Boston Food Bank to have free mobile markets on the first Saturday of every month from 9-10am across the street from LCHC’s 269 Union St location. Pre-register at LCHC. For more information, call 781-581-3900. North Shore Community College has a free mobile market for students, faculty, and staff on the fourth Wednesday of every month from 10-11am. A one-time registration required. Visit Student Health Services in Lynn LW216 or https://sites.google.com/northshore.edu/mobile-market/home to register.